All our favorite fruits, conveniently calculated in one-point measures for Weight Watchers. For any one who's ever wondered, What's the best fruit for Weight Watchers? How many grapes are in one Weight Watchers point? 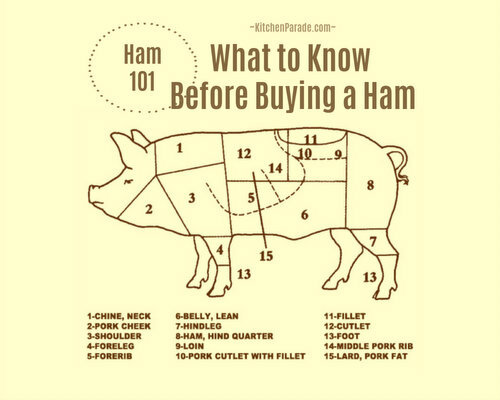 Now all the data is here, in one quick and easy reference list. Bookmark! Like! Share! UPDATE When Weight Watchers introduced its new PointsPlus point system in late 2010, many fruits joined vegetables as 'free' foods with 'zero' points. In fact, Weight Watchers now designates many fruits as PointsPlus Power Foods. My fridge is often more fruit stand than food cooler, especially this time of year when there's no resisting the siren call of rainbow-colored perfectly fresh fruit. But I'm counting Weight Watchers points (religiously! finally!) and we all know how Weight Watcher fruit points add up.andup.andUP. The best defense is offense, i.e., hard facts. I calculated how much of common fruits add up to just one WW point. It's like 100-calorie candy packs except 100% fruit and Weight Watchers friendly! Add a point of fruit to a point of skim milk for a two-point smoothie! Add a point of fruit to morning oatmeal or breakfast cereal. Eat a piece fruit for a one-point snack between meals or for dessert. When choosing fruit, know which fruits are best for Weight Watchers, whether at the grocery store, the farmers market or at brunch. To lose weight consistently, Weight Watchers must eat 'enough' points, otherwise we screw up our metabolism. To make up a needed point or two at the end of the day, choose just the right amount of fruit. How Will You Use One-Point Fruit Servings? Have I Missed a Favorite Fruit? Share your tip with other readers and me in the comments! If I've missed calculating the one-point weight for your favorite fruit, just say! 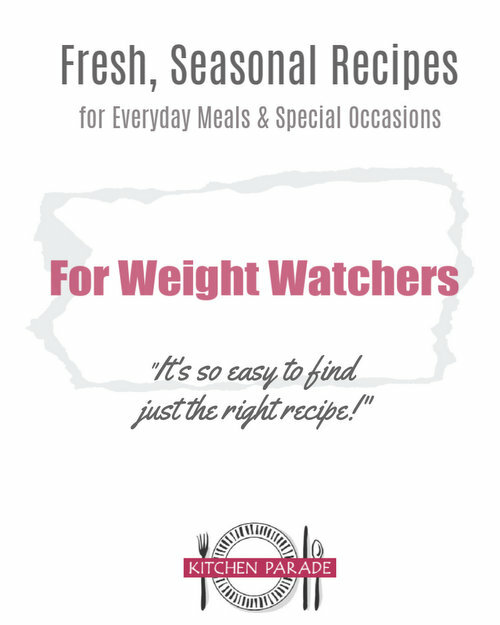 Are You a Weight Watcher Who Loves to Cook? If you love to cook and either already rely on 'real whole food' (or would like to! ), then consider a free e-mail subscription to Kitchen Parade, my recipe column. About once a week, a new recipe will show up in your InBox, each one includes nutrition information and Weight Watchers points. For a sampling of recipes, check out the Recipes by Weight Watchers points or Recipes by Course or Recipes by Ingredient, three popular stops. The nutrition data was calculated using MacGourmet and its nutrition calculator. For nutrition data, MacGourmet relies on the same USDA database used by all similar nutrition analysis programs. The points were calculated in an Excel spreadsheet of my own making. All the point values are within plus/minus .10 of 1 Weight Watchers point. A surprising number come in very close, like .98 or 1.02. Despite the precision of the calculations, the information should be considered estimates. Kitchen Parade is not affiliated with Weight Watchers International, Inc., please see About Kitchen Parade & Weight Watchers. Kitchen Parade is written by second-generation food columnist Alanna Kellogg and features fresh, seasonal dishes for every-day healthful eating and occasional indulgences. Become a Kitchen Parade fan on Facebook! If you like Kitchen Parade, you're sure to like my food blog about vegetable recipes, too, A Veggie Venture. Sally ~ Good one, especially since there's a new box in the fridge! One point of figs is four ounces -- just added to the list!